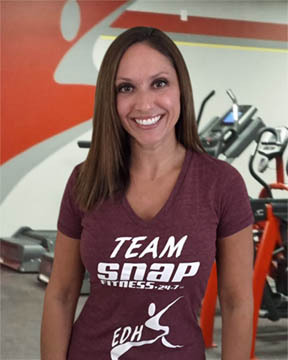 Welcome to Snap Fitness of El Dorado Hills! We strive to provide a safe, comfortable, and clean environment so you can continue to work on your personal health and fitness goals. We provide the resources to help you progress towards your goals including, personal training, large group fitness classes, small Team Training sessions, and more! 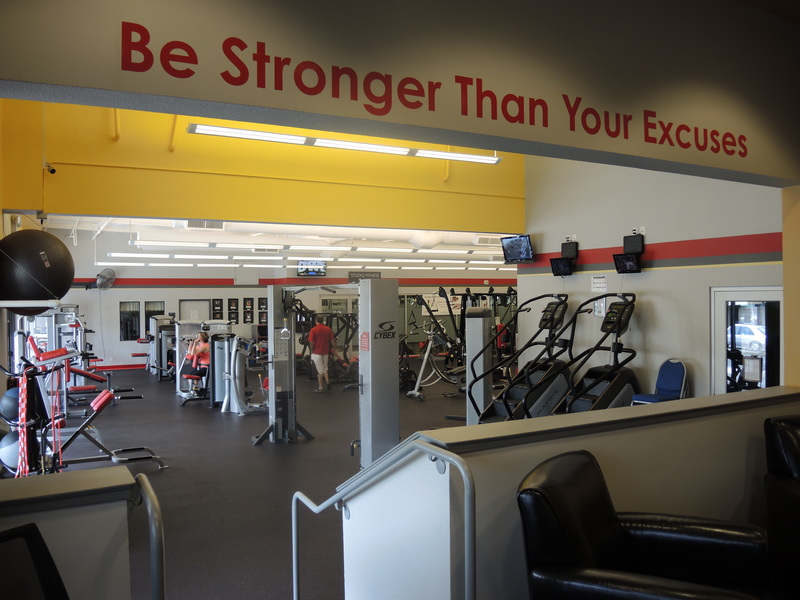 We invite you to visit our club during staffed hours and experience Snap Fitness of El Dorado Hills! As the second largest Snap Fitness gym today, we still continue to thrive on the community feel our valued members provide every day!